Gardaí are investigating a fatal road traffic collision that occurred in the townland of Gooig, Castleconnell early on Sunday morning. 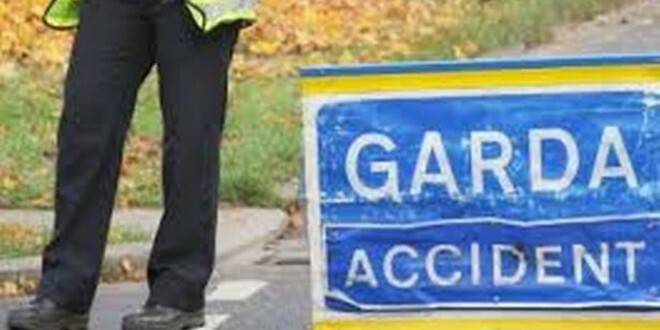 At approximately 6.15am a pedestrian was struck by a car and was fatally injured. His body has been removed to University Hospital Limerick and a post mortum will take place. The driver of the car was uninjured. 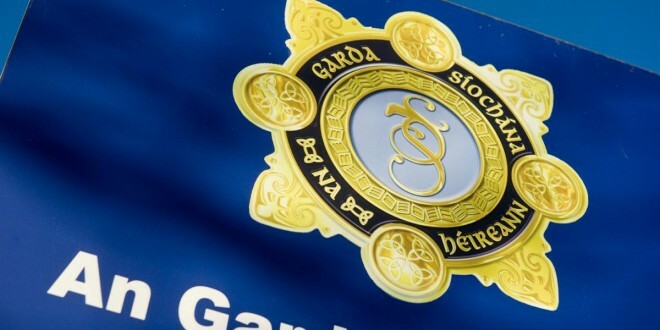 Gardaí are seeking any persons who may have travelled in the townland of Gooig or in the vicinity of Daly’s Cross between 6am and 6.30am on Sunday to contact them at Henry Street Garda Station on 061 – 212400 or the Garda Confidential Line 1800 666 111 or any Garda station. A Kilrush garda investigation into an An Post employee is ongoing. The investigation dates back to December 2015 when gardaí were contacted on the issue. It is likely that file will be prepared and sent to the DPP. Meanwhile, it is understood that Ennis gardaí are conducting a separate investigation into an An Post employee. As part of an intelligence led, joint operation, with An Garda Síochána, Revenue officers today (Monday) seized 1.6 kgs of Cannabis Herb with an estimated street value of approximately €32,000 at Newcastle West, Limerick. The drugs had been sent in freight from the Netherlands. Two men, aged 32 and 46, were arrested, by gardaí and detained at Henry Street Garda Station, under the provisions of Section 2 of the Criminal Justice (Drug Trafficking) Act 1996. Investigations are continuing. Gardaí are seeking the public’s assistance in tracing the whereabouts of 20-year-old Ennis man, Michael Bugler, missing from Galway city since Friday last. Michael was last seen in the Quay Street area, Galway City on Friday night at approximately 1am. Michael is described as being 5’9″ in height, of thin build with short brown hair and blue eyes. When last seen Michael was wearing a grey coloured jumper and jeans. Gardaí are concerned for his welfare and are asking anyone with information to contact them at Galway Garda Station on 091 538000, The Garda Confidential Line 1800 666111 or any Garda Station.